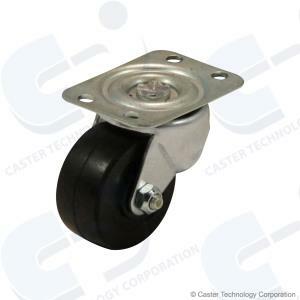 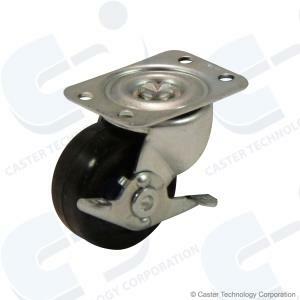 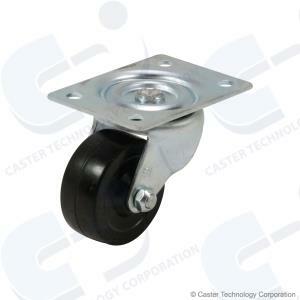 Swivel caster with wheel of 2x0.9375. 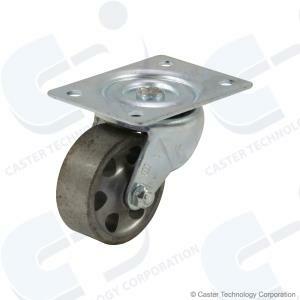 Capacity of 90lb and an overall height of 2.4375in. Swivel 2x0.9375 90lb Height 2.4375in. 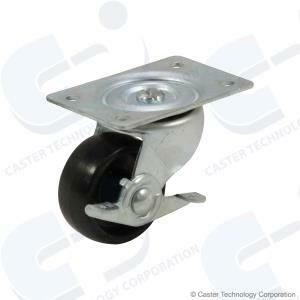 Swivel 2.5x1.0625 200lb Height 3.25in. 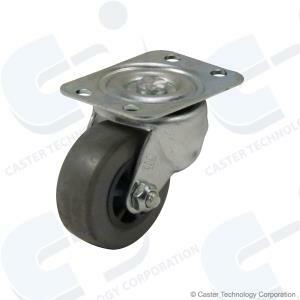 Swivel 2.5x1.0625 175lb Height 3.25in.